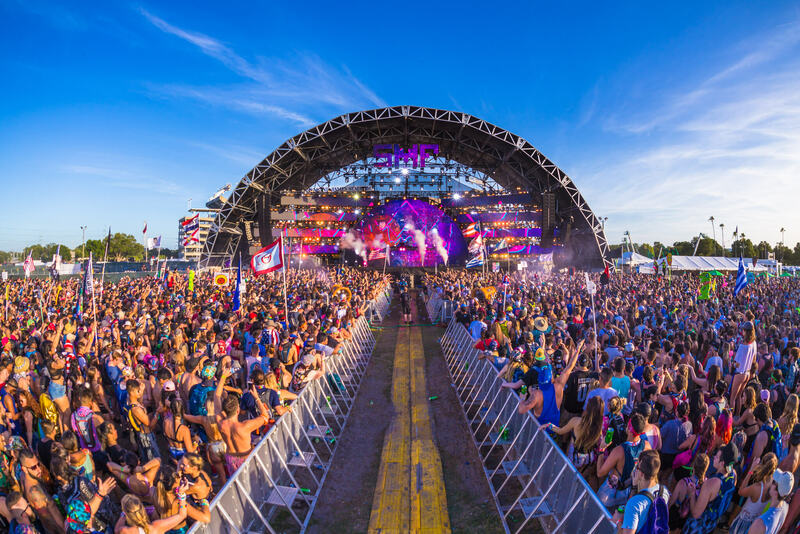 Go To SMF 2018 For Only 10% Down! 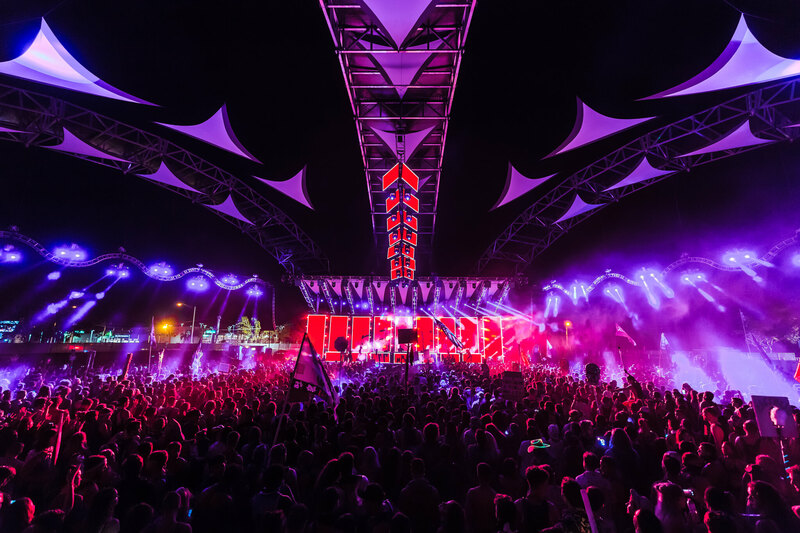 SMF Early Bird Prices Frozen Until Monday Night! Early Bird Tickets Are Now On Sale for Sunset Music Festival 2018!